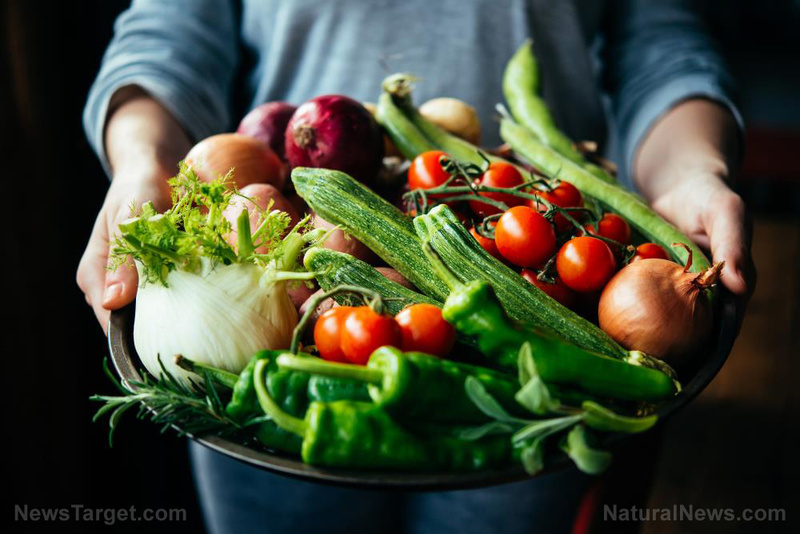 (Natural News) An increasing number of people are turning towards eating more organic foods because of their economic, environmental, and health benefits. These products, which were grown without the use of harmful pesticides, are considered safer and more nutritious than conventionally grown products. However, there is limited information regarding the direct health benefits of eating organic foods.